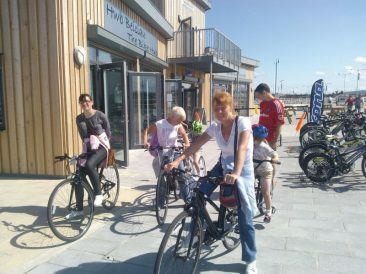 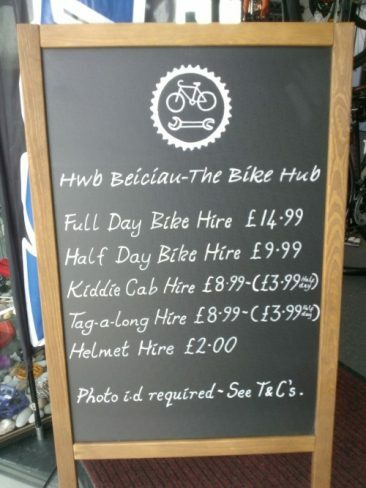 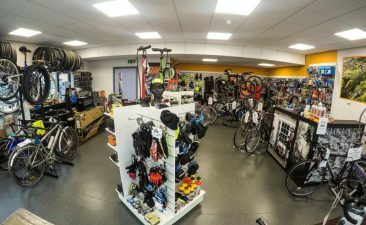 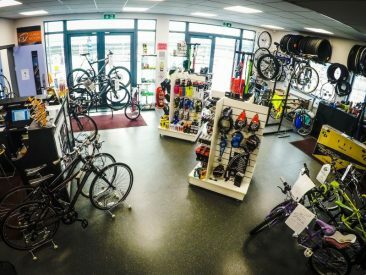 The Bike Hub is our social enterprise cycle store and workshop specialising in a personal service to all our customers. 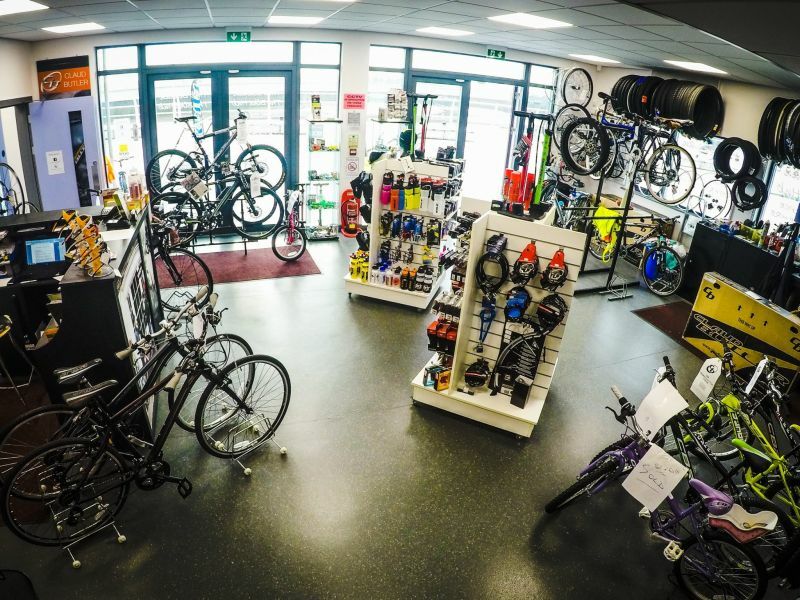 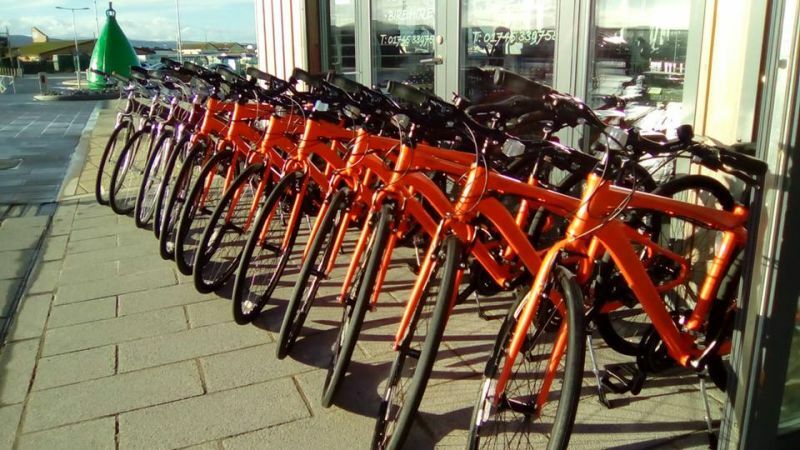 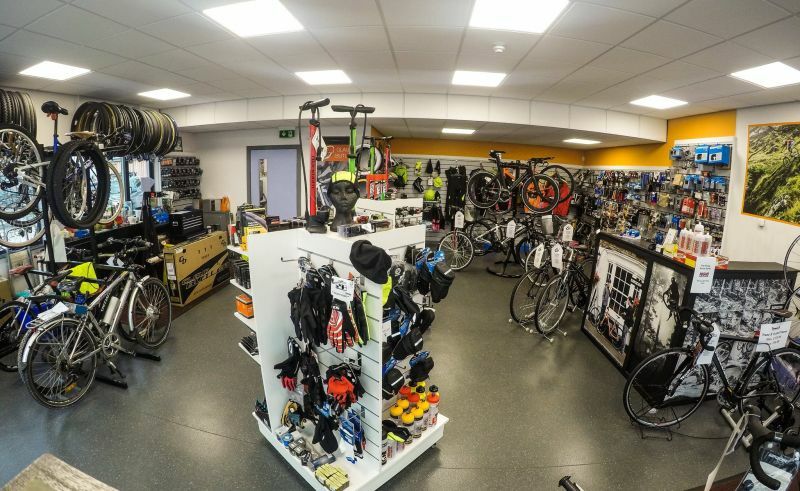 We are a well established cycle business trading in the area for over 25 years. 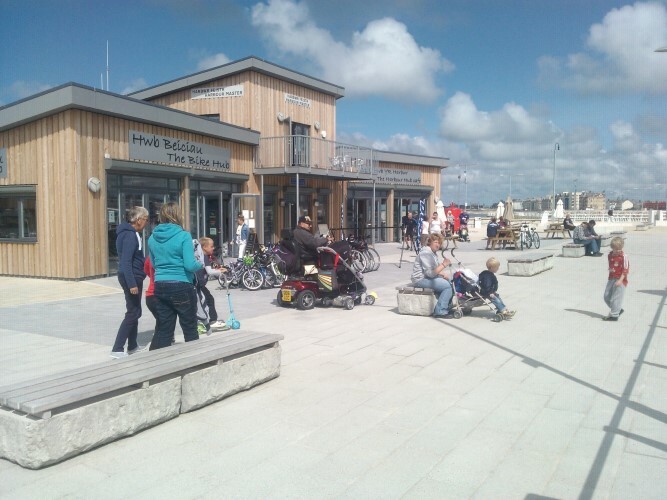 We are located at the superb new harbour development in Rhyl. We are right on the cycle route 5 next to the new iconic cycle bridge. 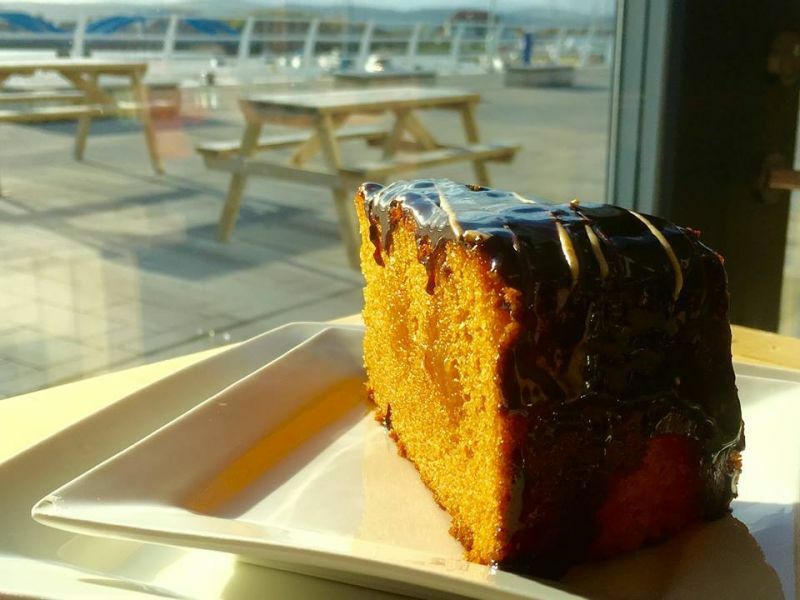 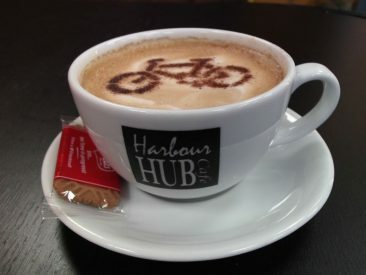 We also run the Harbour Hub Cafe next door so we are a great place to visit. 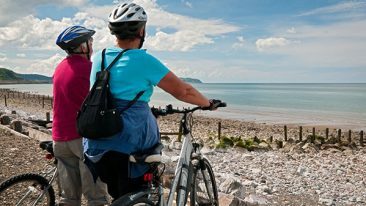 The Bike Hub Rhyl, Unit 1, The Quayside Building, Foryd Harbour, Rhyl, LL18 5AX.